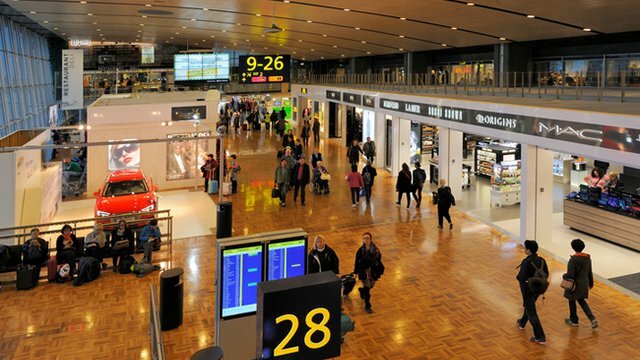 Finland’s Helsinki Airport has announced that, through extensive efficiency improvements, it has become carbon neutral. The airport began its path toward carbon neutrality by using renewable diesel fuel in vehicles operating at the airport, reports Energy Manager Today. The buses traveling between the terminal and aircraft are fueled by biodiesel produced entirely from waste and residue. Further, the largest airport solar power plant in the Nordic area is under construction at Helsinki Airport. When operational, the power plant will have a total capacity of more than 500 kWp. It will supply almost 10 percent of all the electricity required by the new terminal extensions at the aviation hub. The initiatives of Helsinki Airport administrators have earned the hub the international Airport Carbon Accreditation (ACA) certificate. The ACA program was launched in 2009 with the aim of supporting airports in their environmental efficiency drive as part of the efforts to achieve the emissions targets set for the aviation industry. Helsinki Airport is now the 34th fully carbon-neutral airport in the world. Airports in the United States have turned to energy efficient initiative in the recent past. Alabama’s Birmingham-Shuttlesworth International Airport (BHM) recently earned a LEED gold rating from the U.S. Green Building Council. BHM leaders approved a new terminal and the installation of an all-electric, high-efficiency HVAC system, sophisticated building automation systems, increased insulation and energy-efficient light fixtures, escalators, elevators and windows. The energy efficient improvements within the new terminal are paying off. In January 2011, the gas and electric bill for the old terminal totaled $129,374. The new terminal, which is 185,000 square feet larger, had a total energy bill amounting to approximately $32,000 less.